Astoria is working alongside the Slow Food Foundation for Biodiversity to increase awareness about quality coffee among food business professionals and consumers. 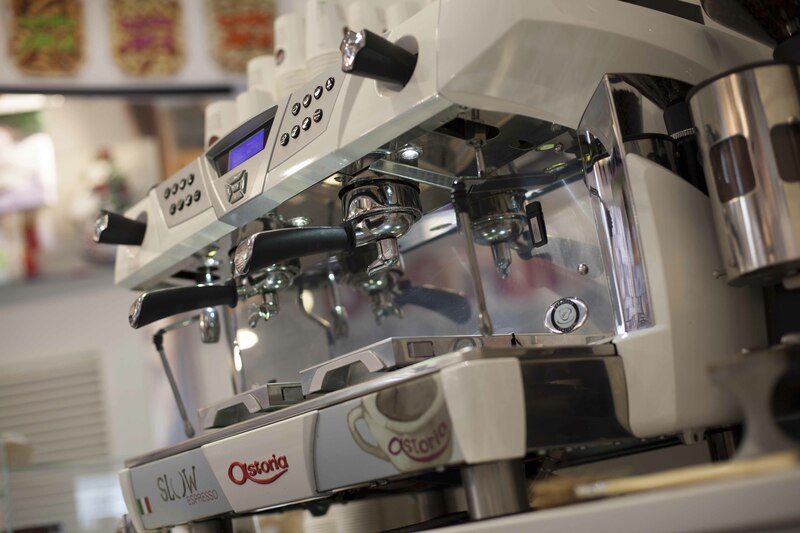 Astoria, a historic brand within Italy’s espresso machine tradition, and the Slow Food Foundation, together with the University of Gastronomic Sciences of Pollenzo, are collaborating on the creation of a virtuous chain, which leads from artisanally crafted coffee machines to good, clean and fair coffees. The aim is to improve the sensory experience of consumers and encourage the spread of virtuous and sustainable management by professionals in the sector, who must be able to identify the intrinsic qualities of coffee through an increasingly careful evaluation of all the various factors, from water to roasting, the aroma to the cup itself. This is why Astoria is developing a new café model which combines a multisensory experience with sustainability, biodiversity protection and education. Taking as its starting point the café, which will feature at Slow Food events along with the coffee Presidia, and with the collaboration of the Slow Food Foundation, Astoria is launching a continuing education course for food business professionals and its own staff, to promote not only coffee culture but also a valuing of human capital and teamwork and the design of low-environmental-impact machinery and production methods that can best enhance the quality of a good coffee.